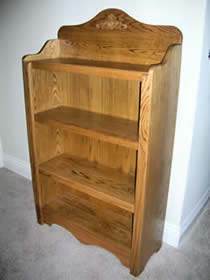 Bookcases can be built with assorted bookcase plans and in sizes according to your various requirements. 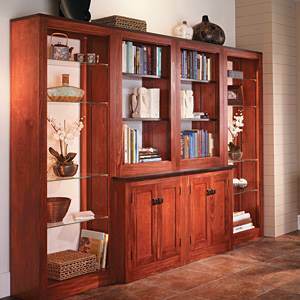 The goal of building a bookcase is to provide practical storage solutions and a better use of space. 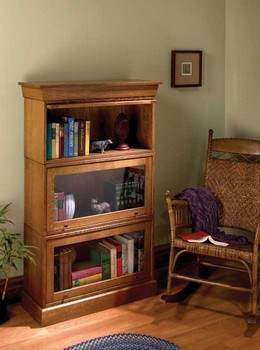 If you haven't built a bookcase before, consider building a simple bookcase that will still fill your storage necessities. First, decide how large your bookcase needs to be. Figure out the dimensions for the length, height and depth of your bookcase. The entire project will be built using those measurements, so make sure it's exactly what you want and need. Choose one of these free bookcase plans to help you build a custom shelving piece to fit your needs. Surprisingly, this bookshelf can be constructed with simple tools you have in your garage. Create a high quality bookshelf for a small price with this design. 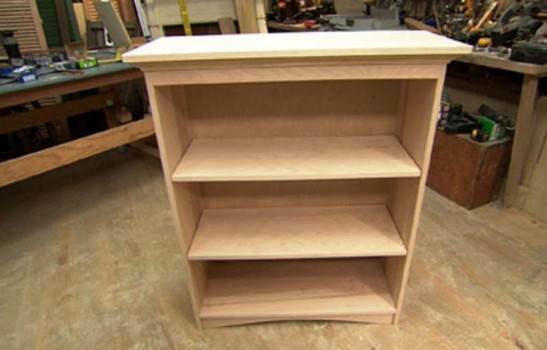 This is a project for a small freestanding bookcase that has adjustable shelves. 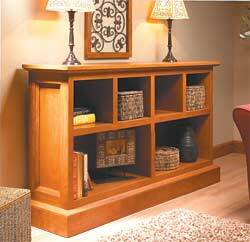 This cherry wood bookcase is counter height and longer than most bookcases and will give your living area or den a new look. Plans for a basic bookshelf with four shelves and attractive detailing at top and bottom. 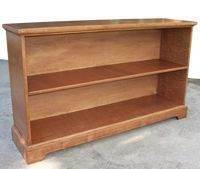 With this plan you can build a very simple five shelf bookcase with a solid back out of pine. Plans for a handsome barrister bookcase that has individual shelf units each with a framed glass sliding door. 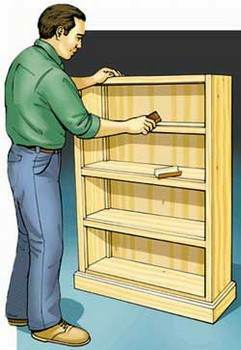 This is a plan for a bookcase with three shelves that takes very little time to build. 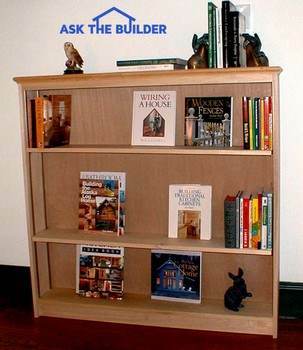 Build this bookshelf that is designed to fit beneath a window sill. Works great in a student dorm or kids bedroom.